The future of smartphones, if you believe a company like Meizu, is a future filled with phones without holes. No USB ports. No headphone jacks. No speaker grills. No SIM card slots. The future will be unibody construction without the need for plugs. Are you ready for it? 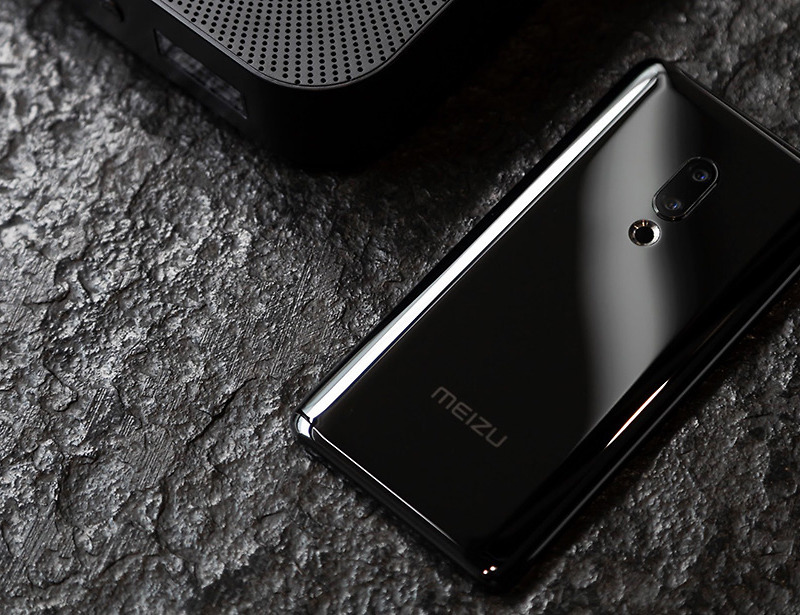 This week, they unveiled the Meizu Zero, a ceramic phone without holes or ports. It runs a Snapdragon 845 and has 18W fast wireless charging, IP68 water and dust resistance, a 6″ AMOLED display, fingerprint reader, and virtual side buttons that hopefully don’t take after HTC’s U12+ buttons. But the big thing here is the lack of any port or hole. Wait, so how are they doing things like charge, connect, listen, transfer, and control with the Zero? The phone wirelessly charges when battery is low, transfers files over wireless USB 3.0, features an eSIM for connectivity, plays sounds through its display, hopes you have wireless headphones, and gives you volume controls through touch points on the side of the phone. Oh, and its fingerprint reader is an in-display reader. Now, I don’t know if anyone else has been smoking what Meizu has been smoking, but a future without holes just isn’t something the industry is ready for. Wireless charging, which would be required, still isn’t as fast or stable as wired charging at this stage, though Meizu claims their tech is super fast and reduces heat. Headphone jacks could possibly go and have from numerous phones, but killing the USB-C port means we really have no options for headphones other than to go fully wireless. Dongle life would be over. No speaker grills? We could probably live with that, assuming the tech in-screen speaker tech used by Meizu in a new phone is any good. eSIM technology is great, but carriers in the US hate it so far. OK, now that I type all of that out, it sounds like a challenge that could be fun to take on. Could you use a phone for an extended period of time that had no ports or holes? I kind of want to try it. Their solutions are real solutions, not just made up concepts. This could be a possibility.